You’ll probably have noticed that the motorway is packed full of businessmen in BMWs. If it’s not a BMW, then it’s a Mercedes or an Audi. These are the executive cars. They look smart and sophisticated. They are the equivalent of a well tailored suit. They have become the essential businessmen’s vehicle. When you look deeper, you realise that these cars all have something in common. They are all made in Germany. Germany has a reputation for efficient, clinical production. This reputation has been built over a hundred years and it is not without truth. 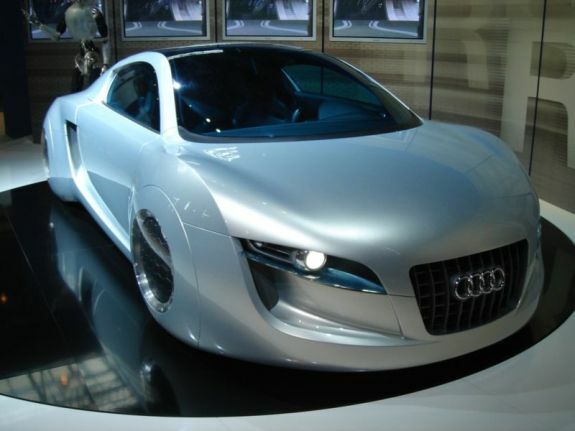 There is a reason why business based Audi leases are at an all-time high. There is a reason why most companies turn to German manufacturers for their company cars. It’s not just because they look smart. German cars are the most reliable on the planet. This is absolutely necessary for the efficient running of a business. There must be more to it than this? 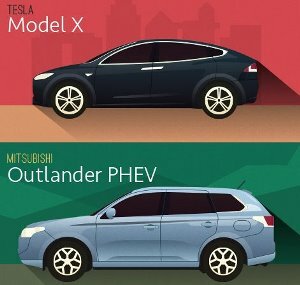 What makes the German cars the go-to business car? Well, it goes much deeper than business needs. German cars now dominate all corners of the car market in Europe. Volkswagen is second only to Ford in terms of sheer production numbers. 50 years ago, Britain and Italy dominated the European market. Now both country’s factories build cars for the Germans. How did this all happen? It’s no surprise that Germany leads the field. The very first internal combustion engine was patented in Germany. Karl Benz (recognise the name?) built the first engine in 1879. It wasn’t long after this that he built the first automobile. He then patented his intellectual property and set the tone for a century of car-building. Though Ford built the first efficient production line, it was the Germans who first built the technology. They’re still at the forefront of modern technology today. Germany has a strong racing history. The country has pushed cars to their limit for decades. Thanks to the strength of production in Germany, they have been able to test and amend cars fast. The legendary Nurburgring is situated in Germany. It is here that many new cars are put to the test. Reputations were built in Germany as their various car companies competed against each other. This strong sense of competition doesn’t exist in the UK, Japan, Italy or the USA where one company dominates. The country has tens of thousands of miles of open motorway. It differs from any other in the world because there is no speed limit. It means that executive cars are pushed to their maintenance limits. The cars work as hard as their owners will push them. German engineers design them with this kind of long, fast driving in mind. They are therefore strong and reliable. When a car can comfortably handle long drives at 100mph, a British motorway or American highway is nothing. More than most countries in the world, Germany strives for innovation and new technology. It constantly seeks out more efficient production methods. It creates products that improve daily efficiency. Engineers in Germany are highly revered. Engineering is encouraged from a very young age. Once qualified, engineers are set free to explore the boundaries of design and technology. 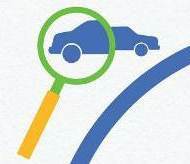 Car manufacturers are encouraged to push into new territories and create the impossible. They are always seeking something faster, something more reliable, something more efficient. Germany is biggest economy in Europe. This is partly thanks to its huge car industry. As a result of this huge economy, it can dominate decisions and steer conversations in the EU. The EU makes all trade and market decisions and laws for its member states. Germany can continually shape laws and decisions in favour of its automotive industry. It is a self-fulfilling power structure for Germany. It is one that will continue to see money pouring into its car manufacturers. It will also keep all trade doors open in its favour. Germany makes four times more cars than its closest European competitor, the UK. On a global scale, only Ford makes more cars. The sheer number of cars it produces means the country learns faster and develops better. It can foresee problems and amend them quickly. Germany is home to some of the oldest car companies. They all have deep knowledge and experience in creating cars on a mass scale. As a simple product of time, they have become the best at it. Many employees who have worked in German factories have reported that German workers simply care more. When compared with US and British factories, they reported that workers there didn’t have the attention to detail. They didn’t have the passion to create the perfect vehicle. The engineering culture is very different in Germany. Every detail is agonised over. Every tiny consideration is discussed and tested. This leads to better cars. German cars are some of the most expensive on the market. This might seem counterintuitive, but expensive products almost always dominate the market. Consider Apple; the computer company is the biggest computer producer in the world. It’s products are much more expensive than any other on the market. Price is an indicator of quality. When it comes to business, companies are willing to pay a little more to get a quality product. This couldn’t be more true of cars. When it comes to factoring in fuel economy and maintenance costs, German cars pay for themselves. After a few years, their counterparts are running up huge costs. German cars remain reliable for years. For all these reasons, Germany leads the way in the executive car market. The German reputation for efficiency and reliability creeps into every aspect of their cars. In fact, this very reputation was probably built on their automotive industry. The attention to detail and care is second to none. When you couple that with the economic force that Germany commands, it’s a recipe for success. Germans encourage engineering and development early and that leads to a culture of car builders. If you want a great car, reliable and efficient, there really is no other choice. 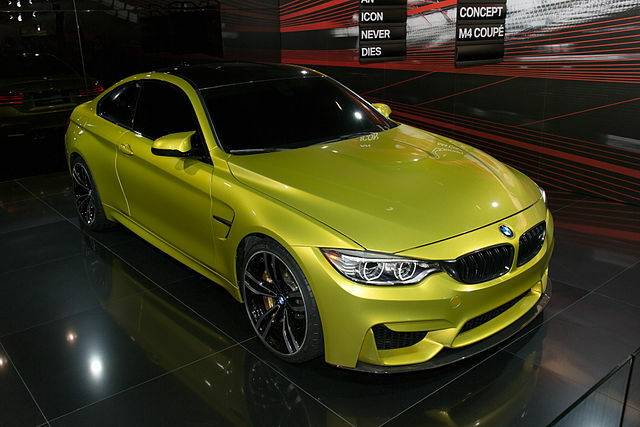 Photo of a BMW M4 Coupe 2013 by Morio. License: CC BY-SA 3.0.